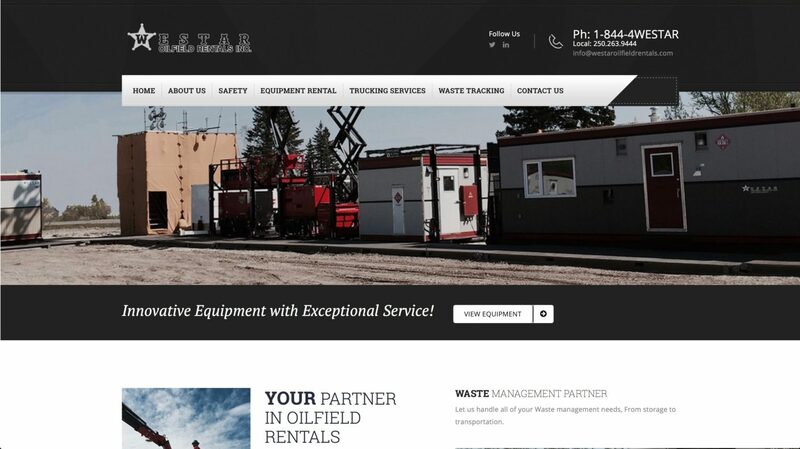 Hart Oilfield prides itself on customer service. We employ a team of journeyman heavy duty mechanics, plumbers, scaffolders and service technicians.We believe in Customer Service 24 hours a day, 7 days a week. Our equipment fleet is of the highest quality and inspected on a continuous basis for quality and safety. With 6 branches in Alberta and British Columbia and extended service zones, we can assist you with your construction or lease locations wherever you are. We are also members of the ComplyWorks and ISNetworld. Hart’s current locations are strategically located throughout west central and northern Alberta and northeastern British Columbia. These locations have allowed Hart to establish complimentary “service circles” that slightly overlap and allow Hart to deliver oilfield site set-up services and equipment rentals efficiently to its customers as well as respond quickly to requests for service or repairs to its equipment when required. 2005 Hart develops and deploys customized sewage treatment equipment in conjunction with its growing oilfield rental equipment fleet. 2006 Hart starts the development of its Combo Module Equipment. 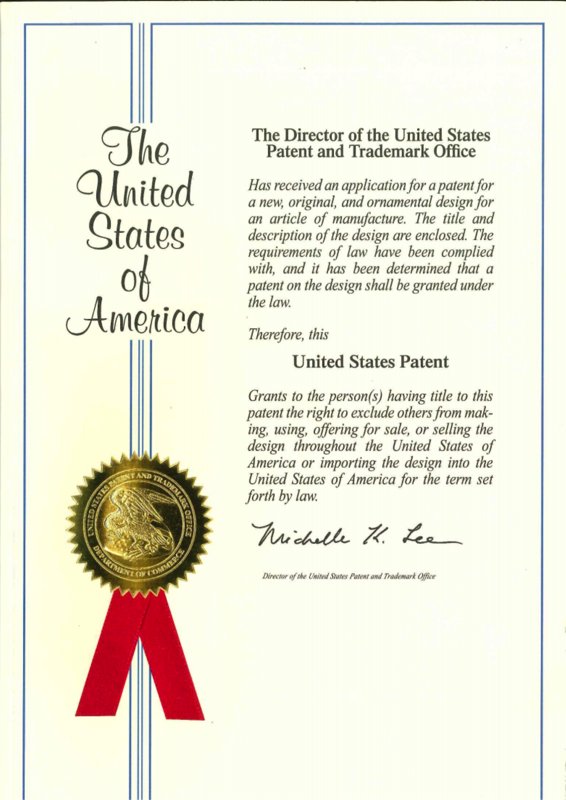 2007 Hart applies for and receives Patent Status on its growing Combo Module fleet development. 2008 Hart full deployment of cutting-edge membrane sewage treatment equipment. 2009 Hart full deployment of phase 1 of the patented Combo Module Equipment. 2012 Hart in development of phase 2 of the patented Combo Module Equipment. 2014 Hart acquired by the Enterprise Group, Inc.
2015 Hart full deployment of phase 2 of the patented Combo Module Equipment. 2017 Hart releases custom built Combo Trailer (MCS) to their rental fleet. 2018 Hart releases custom built Combo Trailer Mini (MCSM) to their rental fleet. 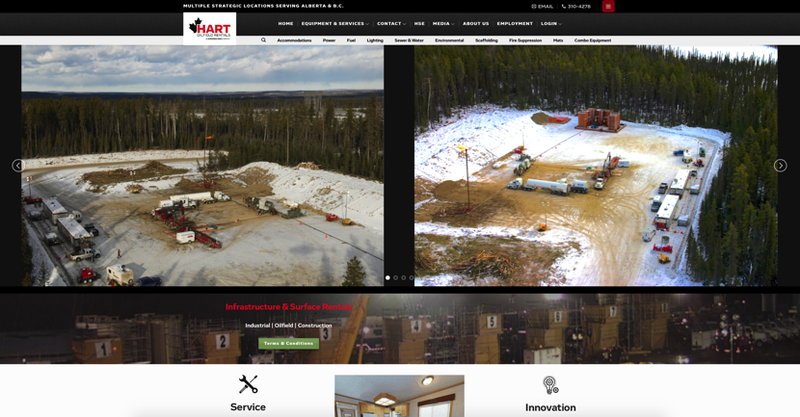 Hart has been in the business of providing oilfield infrastructure site services and rentals to its oil and gas customers operating within the Western Canadian Sedimentary Basin. Hart’s head office is located in Rocky Mountain House, Alberta. 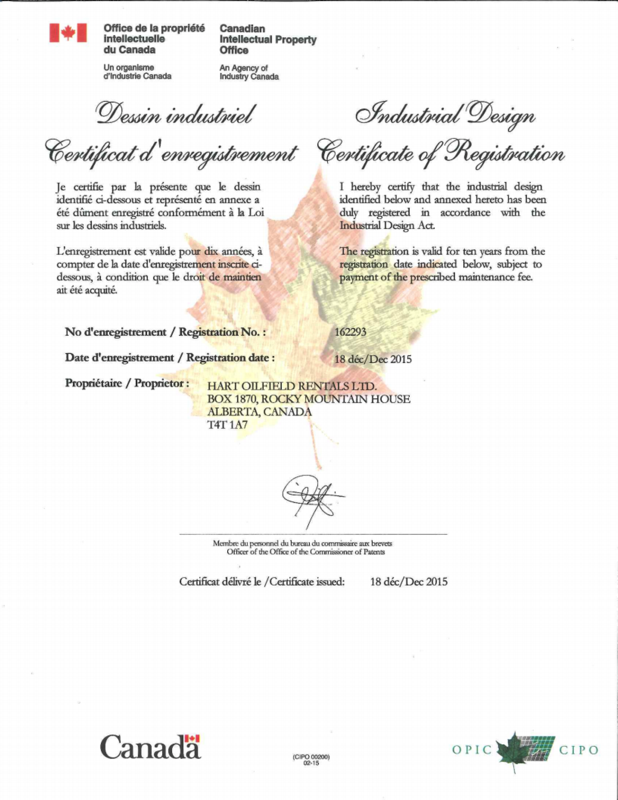 Hart also operates from five other service locations in Alberta & B.C. (Drayton Valley, Whitecourt, Hinton, Grande Prairie and Dawson Creek) All five of its satellite service locations operate from office and yard facilities where equipment is stored and maintained. Hart is not limited to these areas as they can service outlying areas and extended zones. Recognizing the opportunity that its customers wanted one company to handle all their wellsite infrastructure needs, Hart began working closely with its key customers in 2006 for their input as it started to develop wellsite equipment that would deliver many of the same functions as its other equipment had in the past but new innovative designs would allow for a fleet of complimentary equipment that was, not only unique in design, but could be combined with other similarly designed pieces to deliver wellsite infrastructure services in the most efficient and safest way possible. The result was the introduction of innovative modular equipment that all had a similar “footprint”, which allowed for simplicity of trucking and on-site movement when needed, along with the opportunity to provide equipment that could be “mixed and matched” to meet customer’s needs on a site-by-site basis. Using its own software, Hart designs all of its modular/combo equipment. To make sure the equipment is of the highest quality possible, Hart also manufactures and assembles its modular/combo equipment, or when required, subcontracts manufacturing to proven local suppliers. Hart purchases pieces for its combo units that it cannot manufacture itself such as generators, fuel tanks, lights etc., from established and well known manufacturers. Hart has long term established relationships with all of its core rental equipment suppliers. To develop new combo/modular designs and constantly improve on existing designs, Hart’s head office includes personnel dedicated to research, development and design where customer input and engineering designs are combined to construct superior, commercially viable equipment for Hart’s well-site infrastructure fleet. Hart’s conventional and combo/modular rental equipment fleet currently consists of approximately 1,500 pieces of equipment. Hart’s equipment is not involved directly in the drilling or completion process. 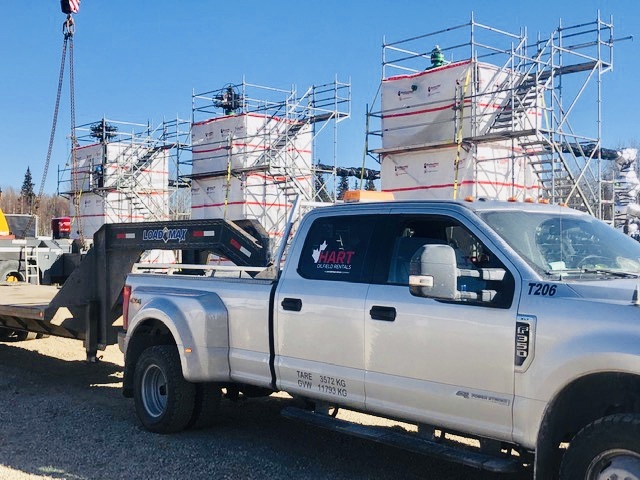 Hart’s equipment is specifically designed to provide on-site infrastructure in support of drilling and completion operations and is therefore subject to less wear and tear over time than other types of wellsite equipment directly involved in the drilling or completion process. 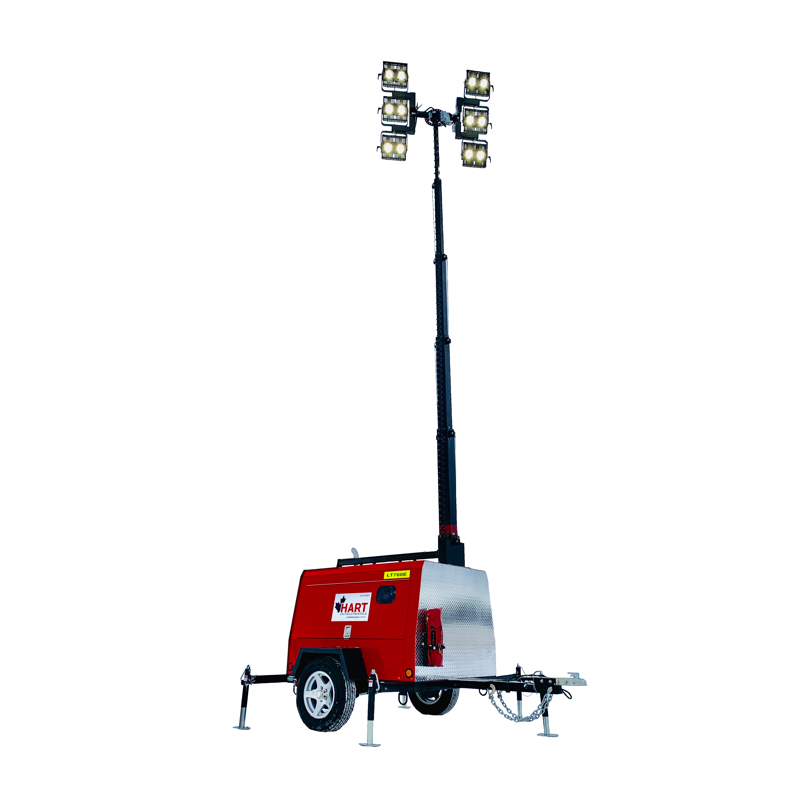 Harts equipment can be utilized in many other applications that include construction, industrial, turnovers, events, etc. Hart’s equipment is inspected regularly and maintained on a regular basis either on-site, as required, or during spring break-up when more extensive repairs and maintenance is performed by bringing equipment back to one of its service locations. Enterprise Group, Inc. (TSX – E) is a consolidator of construction services companies operating in the energy, utility and transportation infrastructure industries. 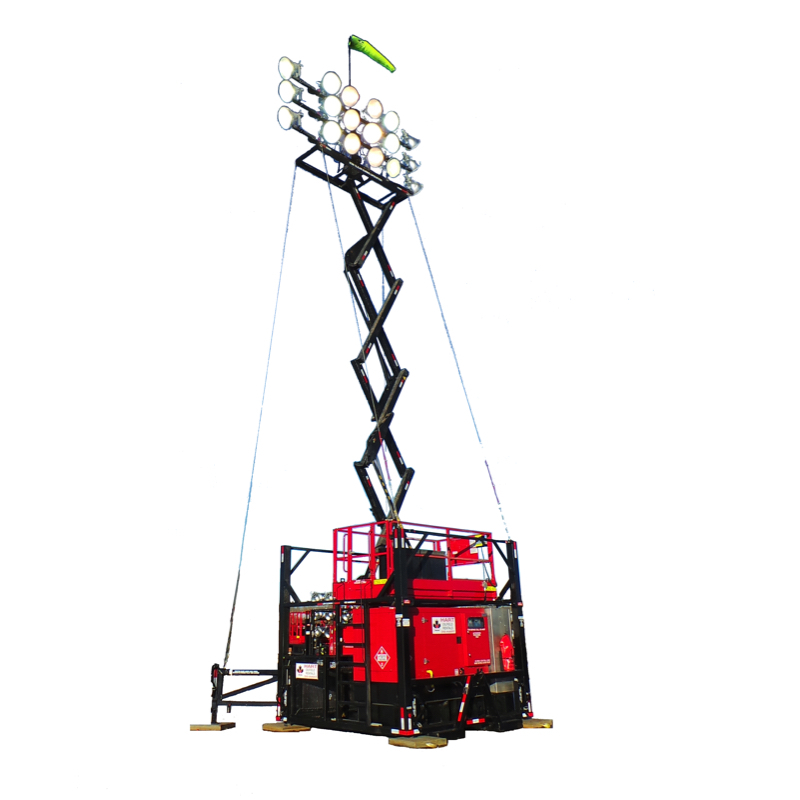 The company’s focus is primarily construction services and specialized equipment rental. The company’s strategy is to acquire complimentary service companies in Western Canada, consolidating capital, management and human resources to support continued growth. 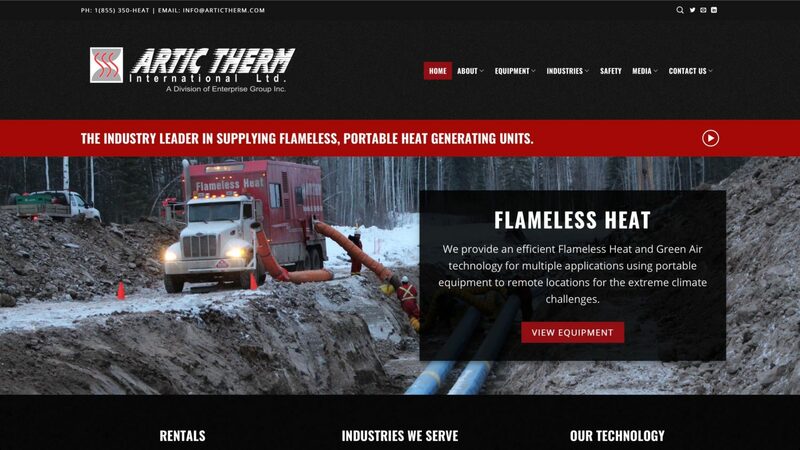 Enterprise became a Western Canadian leader in flameless heat technology in September 2012 with its acquisition of Artic Therm International Ltd., and a leader in oilfield service rentals in January 2014 with the acquisition of Hart Oilfield Rentals Ltd.